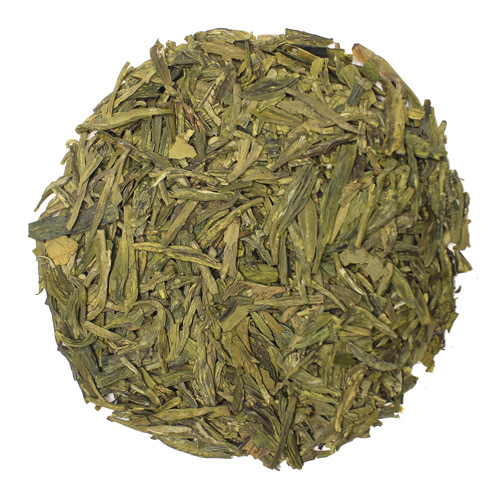 Bi Lo Chun has the characteristic of a great green tea with a basic (soapy) aroma. 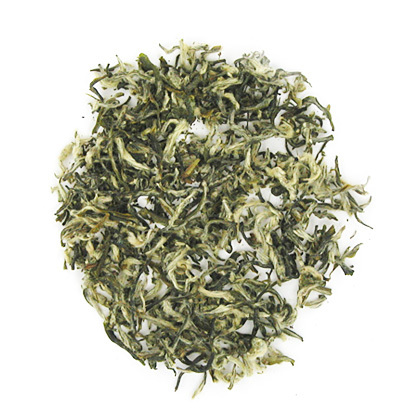 Bi Lo Chun has the characteristic of a great green tea with a basic (soapy) aroma. 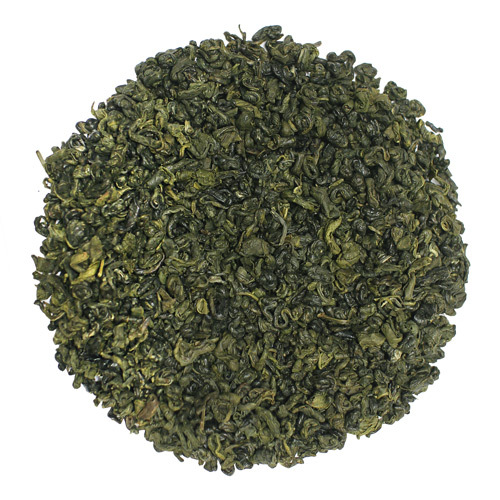 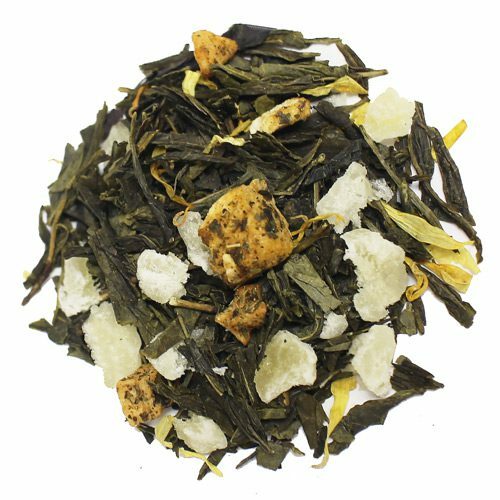 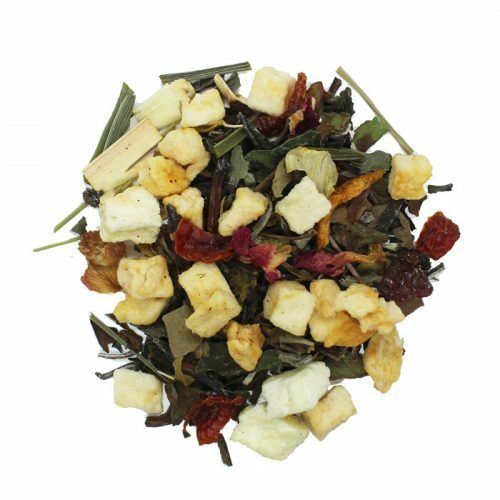 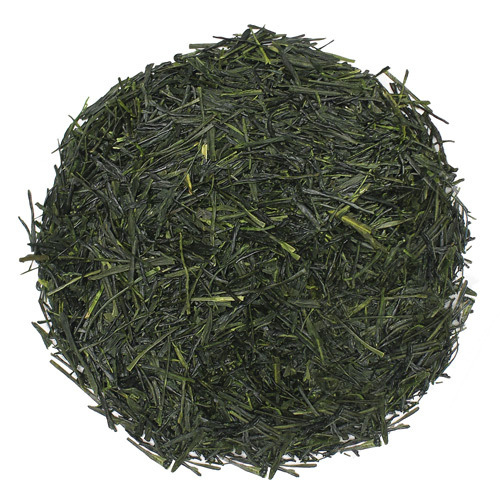 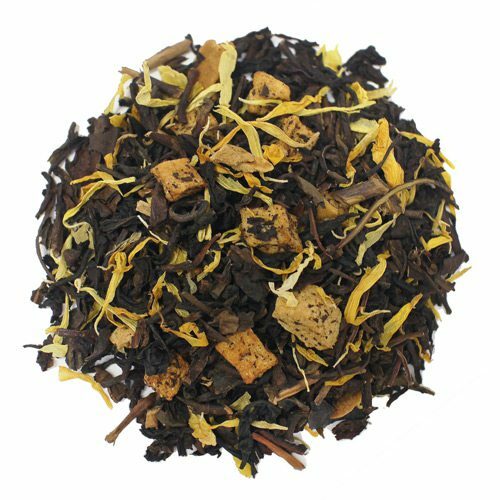 The tastes is smooth and distinctive from other teas, its color when infused is cloudy with a green amber color. 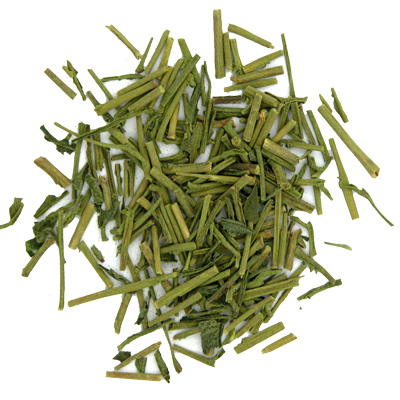 It is a famous green tea in China that if you go to a restaurant and ask for this tea, you are certain that you will be charged extra because of the scarcity of this tea. 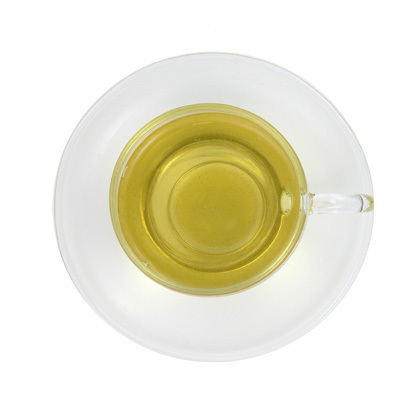 Temperature: 160°F, Heated; Use: 1.5 tablespoon per 6 ounces of water; Infusion time: 1-2 minutes.